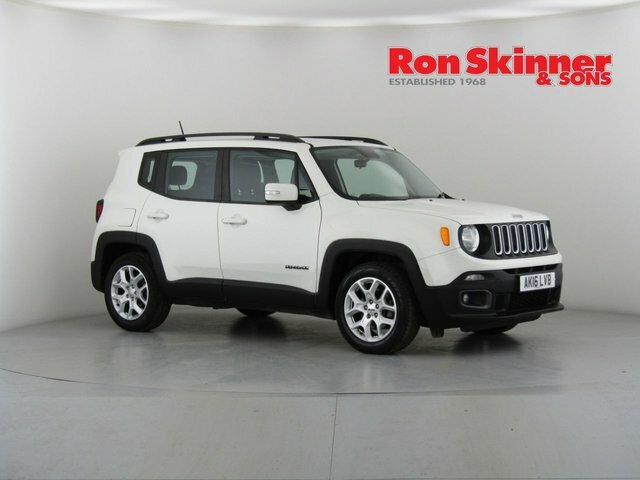 Durable, versatile, powerful, Jeep is a manufacturer of many talents and one which has produced a fantastic range of challenging SUVs and sturdy family 4x4s. 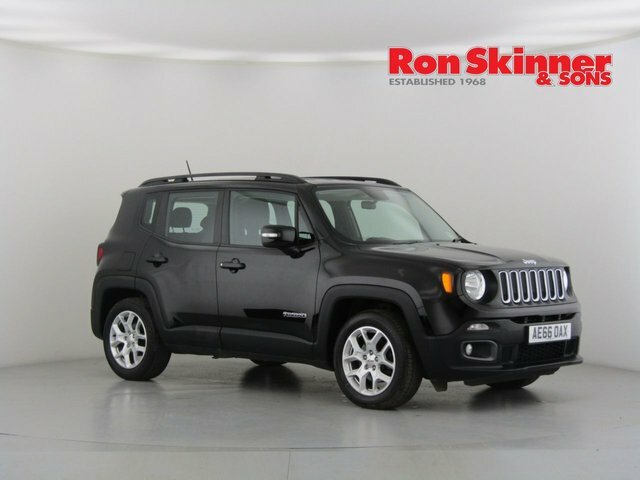 From the huge Cherokee SUV to the smaller and frugal Renegade, Jeep?s models will take you anywhere and everywhere. 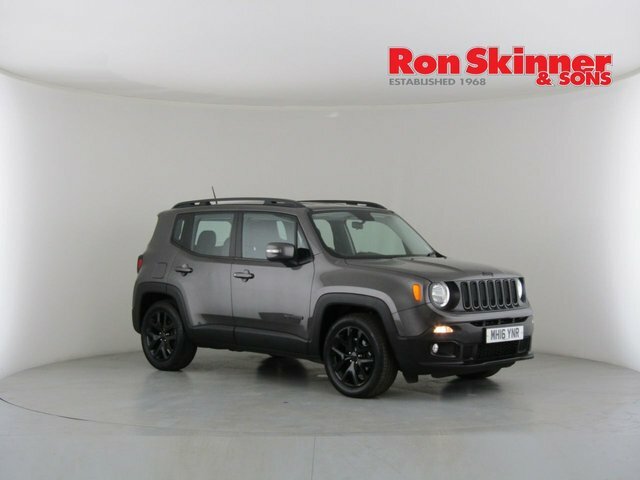 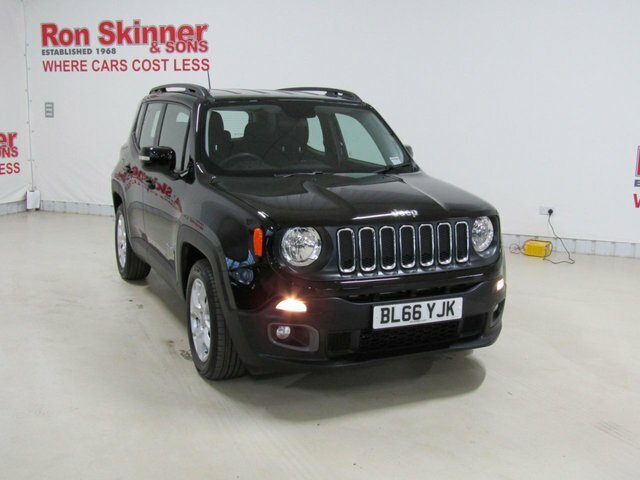 Situated in Wales, Ron Skinner & Sons stocks a varied range of high-quality used Jeeps and it is our mission to find you the perfect one to suit your needs at a reasonable price. 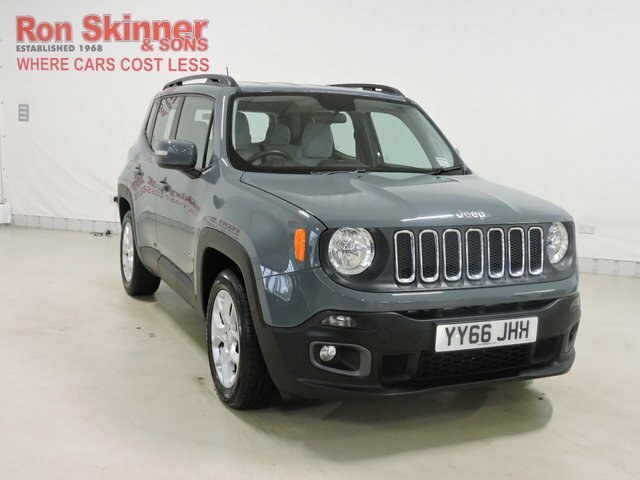 Start your adventure by visiting our showroom or contact the team to find out more about our current range of used Jeep vehicles in Wales.